It's luxury travel with a personal touch. We specialise on a handful of destinations around the world and do it well, ensuring all our offerings are of a high standard. 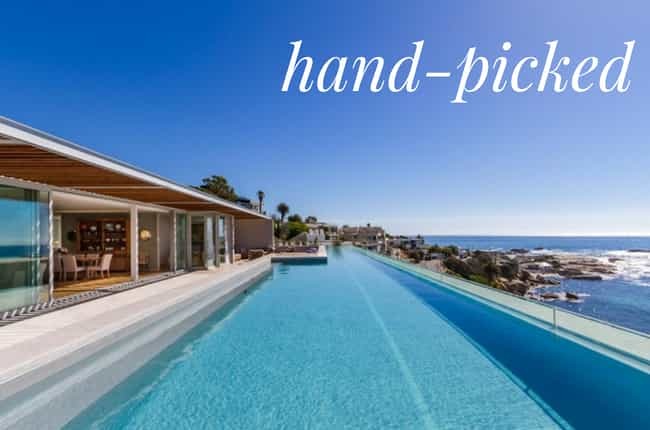 We have carefully curated an exclusive selection of villas, unforgettable activities and luxury hotels, which have been experienced first-hand. There is no ‘one-size fits all’ approach at MPO Travel. 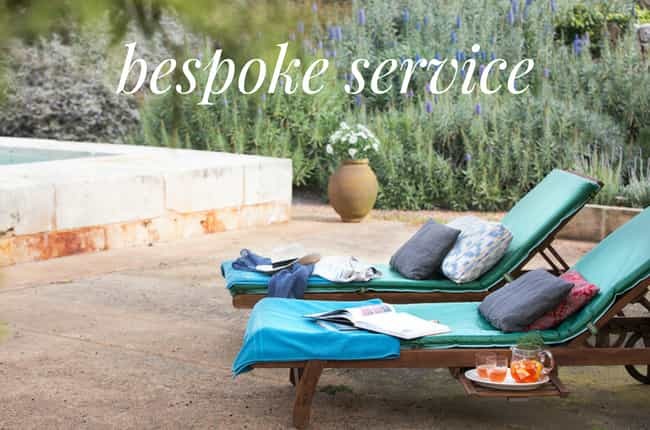 Our service is tailored to your requirements and we can do as much or as little as you require for your holiday. 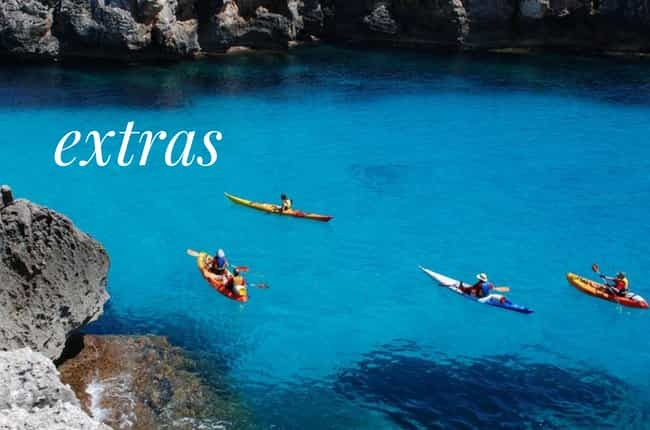 We are here to arrange any additional services on your behalf to make your holiday that much more special and unforgettable, from food shopping services to private boat hire, your holiday is all booked under one roof. 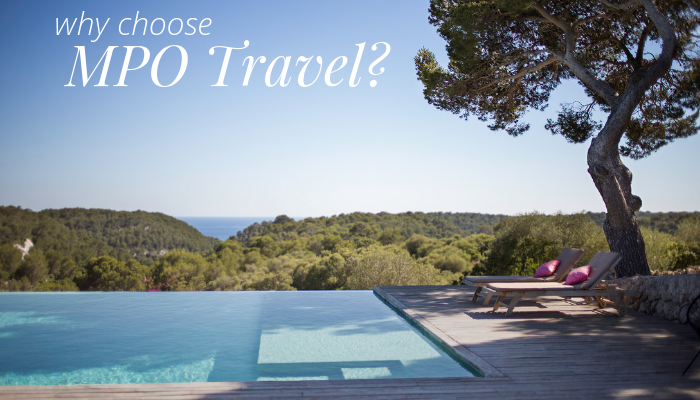 Get in touch here and we can help you plan your next unforgettable holiday.